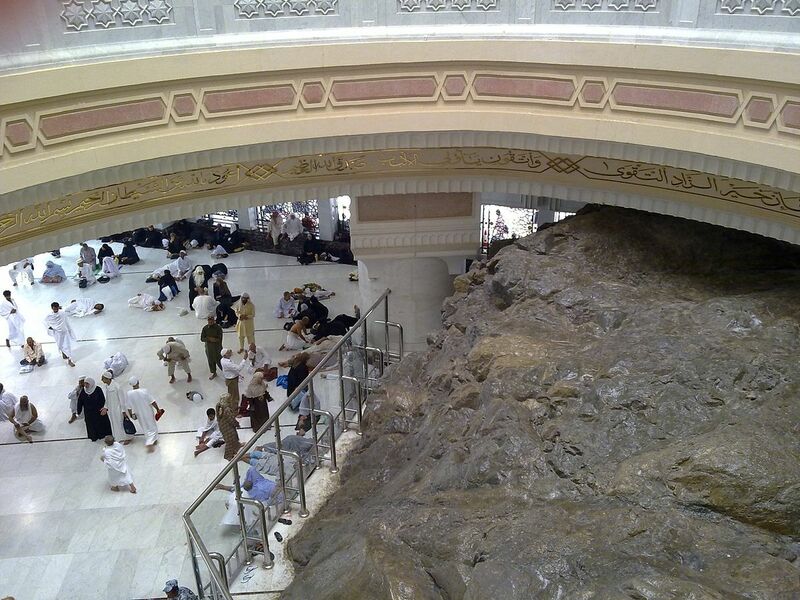 Safa and Marwa are two small hills now located in the Great Mosque of Mecca in Saudi Arabia named the Masjid Al-Haram. Muslims travel back and forth between them seven times, during the ritual pilgrimages of Hajj and Umrah. The Great Mosque houses the Ka'bah, the focal point of prayer for all Muslims. Safa—from which the ritual walking or Sa'i begins—and Marwa are located approximately 100 m (330 ft) and 350 m (1,150 ft) from the Ka'bah respectively. 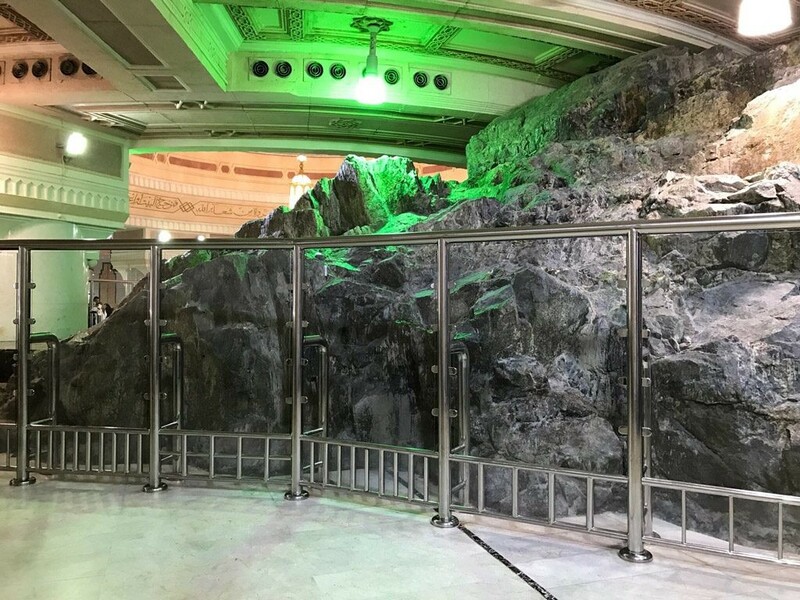 The distance between Safa and Marwa is approximately 450 m (1,480 ft), so that seven trips amount to roughly 3.15 km (1.96 mi). The two points and the path between them are now inside a long gallery that forms part of the mosque.The two mounts are still in Mecca for memory of what Hajira and baby Ishmail had sacrificed for water supplies and food supplies.